One wedding down, another coming up. With DeepVeer’s wedding pictures still making the rounds, Priyanka Chopra is set to take over Instagram. Though not much is known about the bride’s outfits, one thing is confirmed – the Priyanka Chopra-Nick Jonas wedding is through Nov 30 to Dec 2 in Jodhpur. While images from the wedding will soon be all over, Chopra announced today that she’s partnered with Amazon Wedding Registry. Chosen personally by her, Chopra put up her list on Amazon, which has also made a US$100,000 donation to UNICEF, a charity she works closely with. Here are the top picks that give us a peek into her chic style. 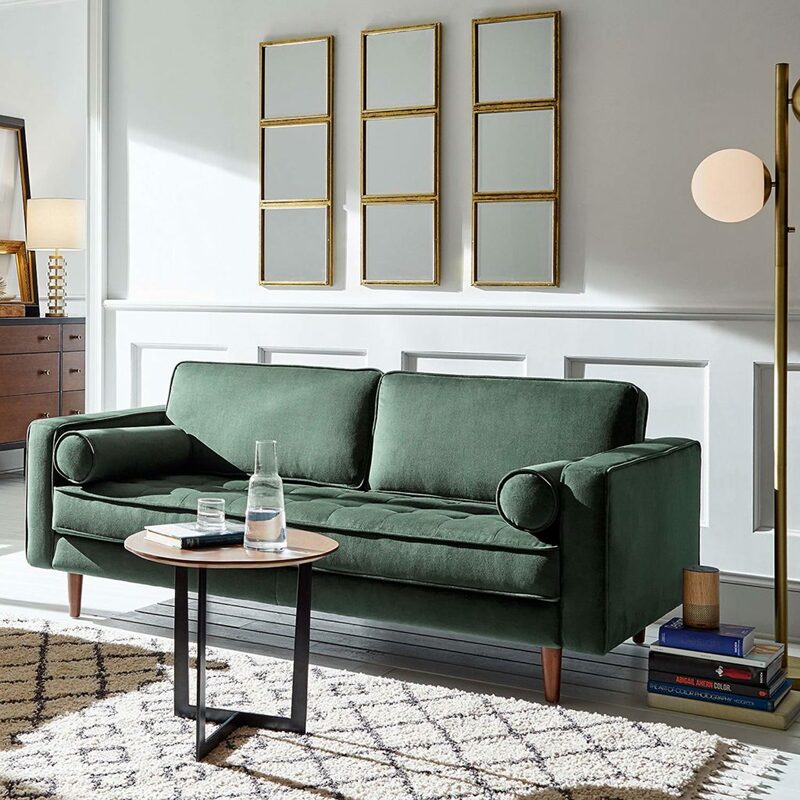 In short, pretty mirrors that add a touch of glam to your home. The small squares are fused together to create three mirrored panels and comes with a gold finish. This cart is all kinds of cool. 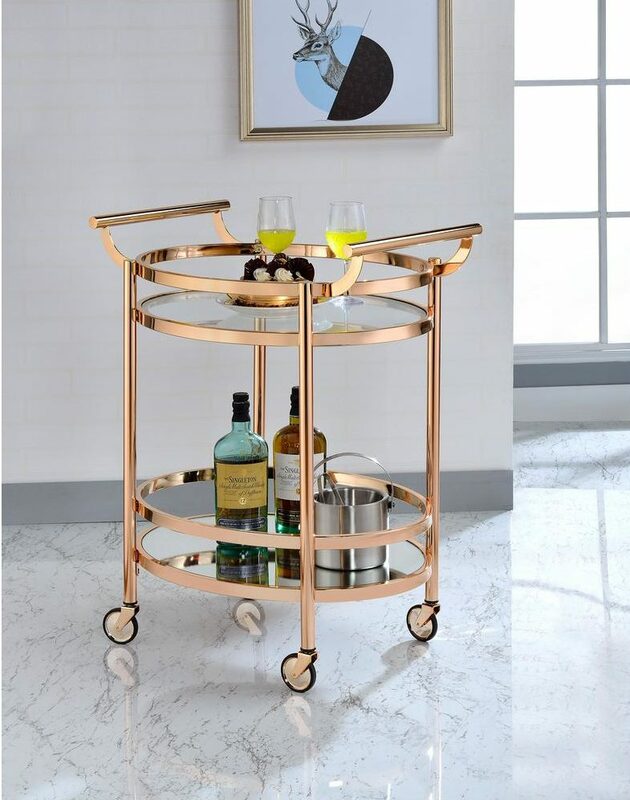 The oval cart in rose gold features a metal frame and a gold mirrored shelf. 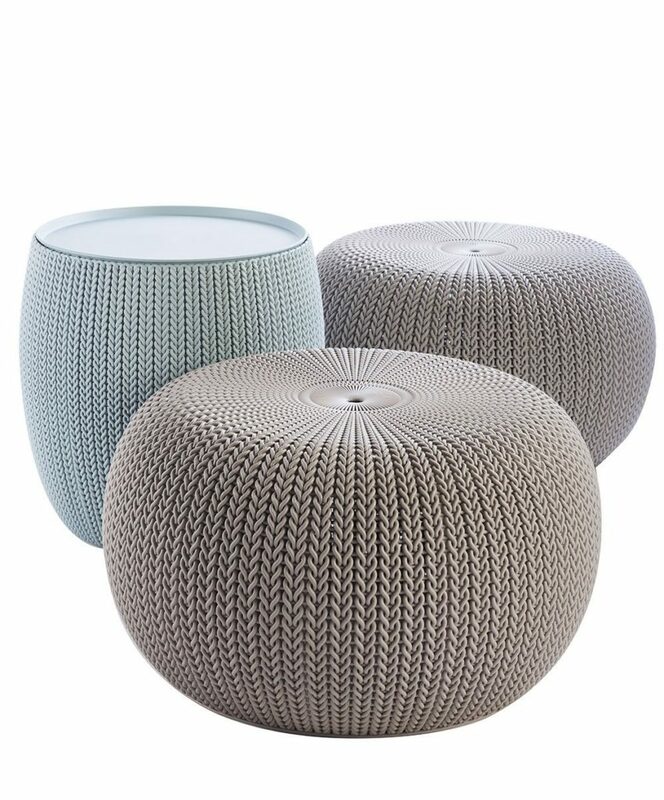 The Cozy Urban Knit set has two ‘pouf’ style cosy seats and one multi-functional cosy end table/storage bin. Perfect for the patio and totally painless storage solutions. 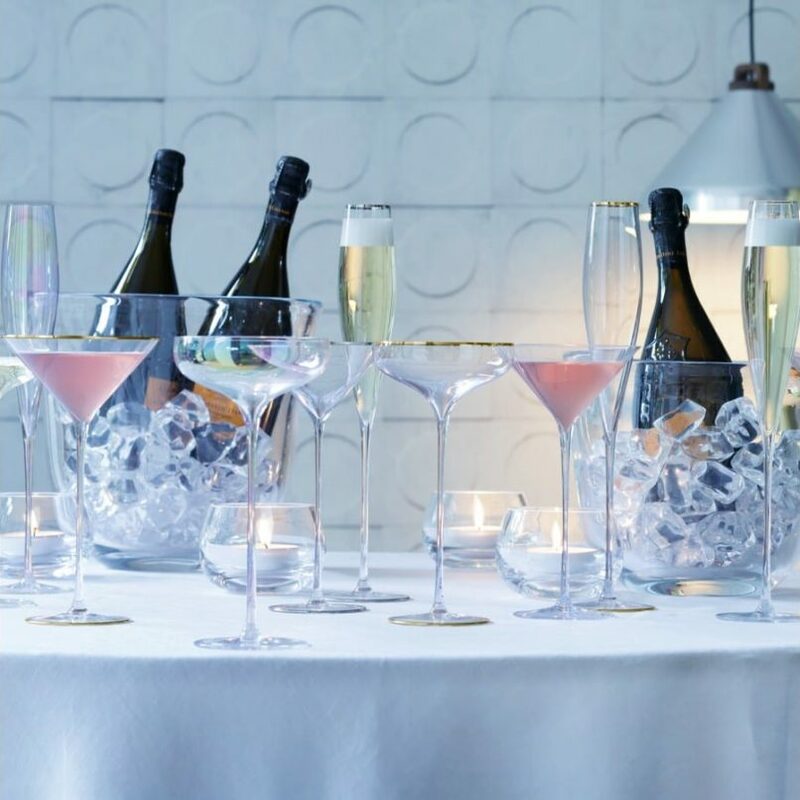 The perfect dinner conversation pieces, each glass is mouth-blown and handcrafted by skilled artisans using lead-free soda lime glass. The luxurious, tufted silk front reverses with the simplest of hems and beautiful chic colours. 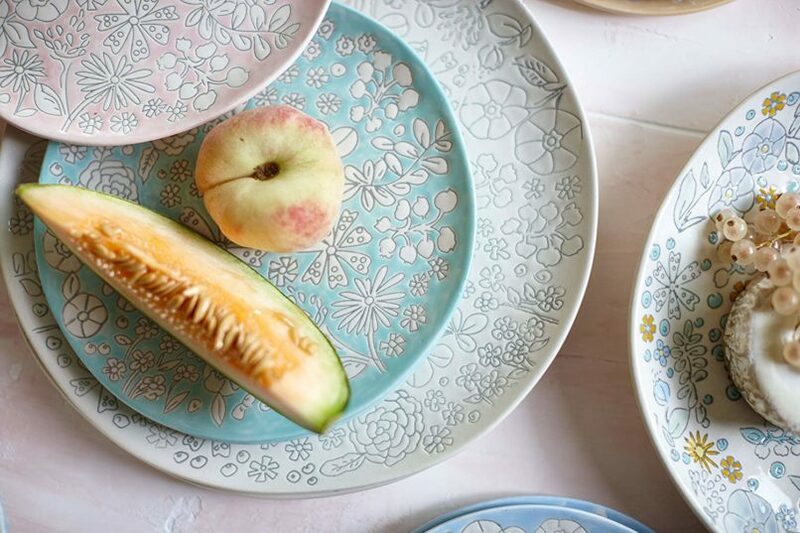 Crafted from high-quality stoneware, these nature inspired ceramic dinnerware and accessories, made by Spanish-born, Seattle-based artist Carolina Silva, are all about fine dining.